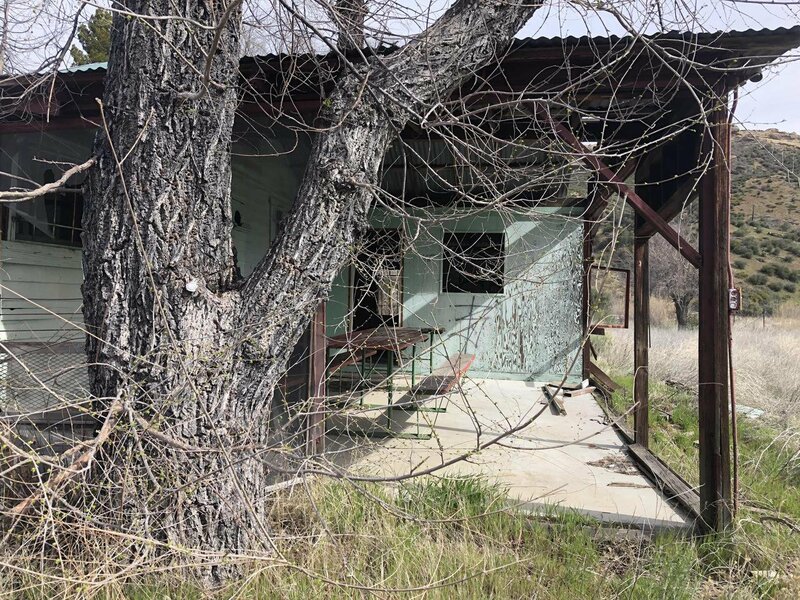 Property is being sold AS IS. 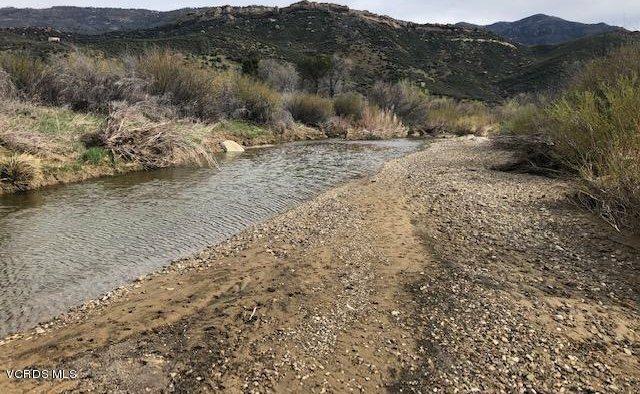 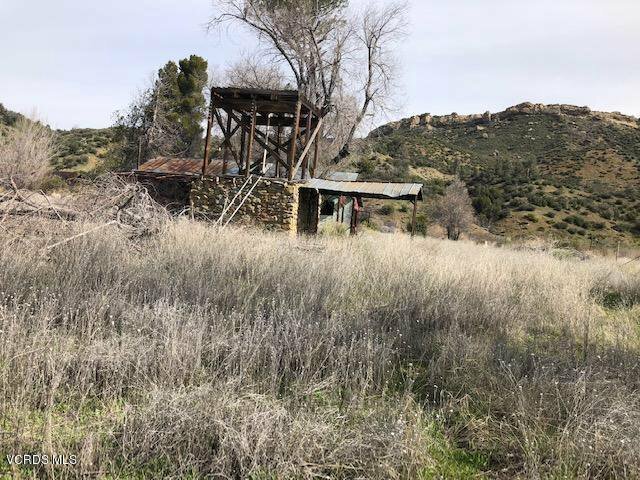 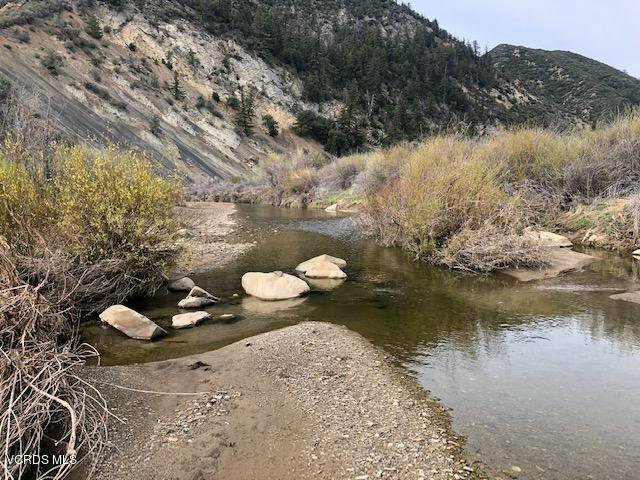 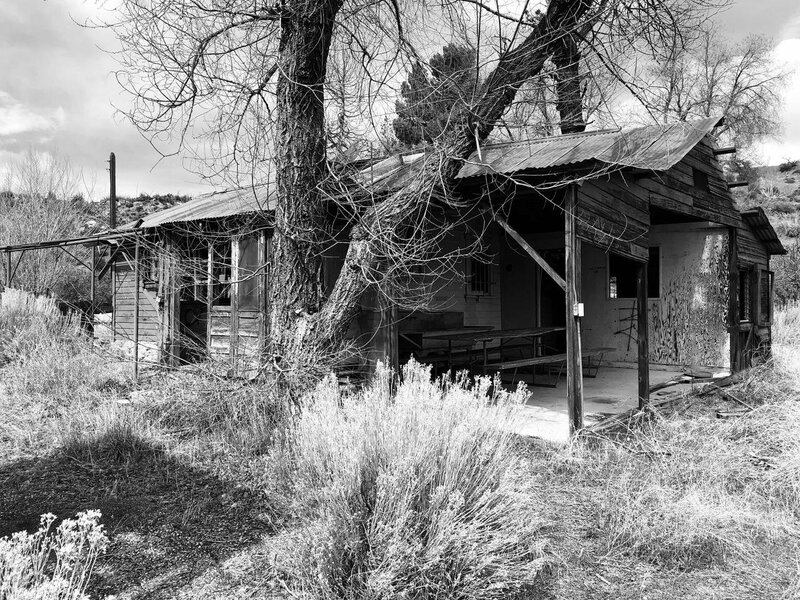 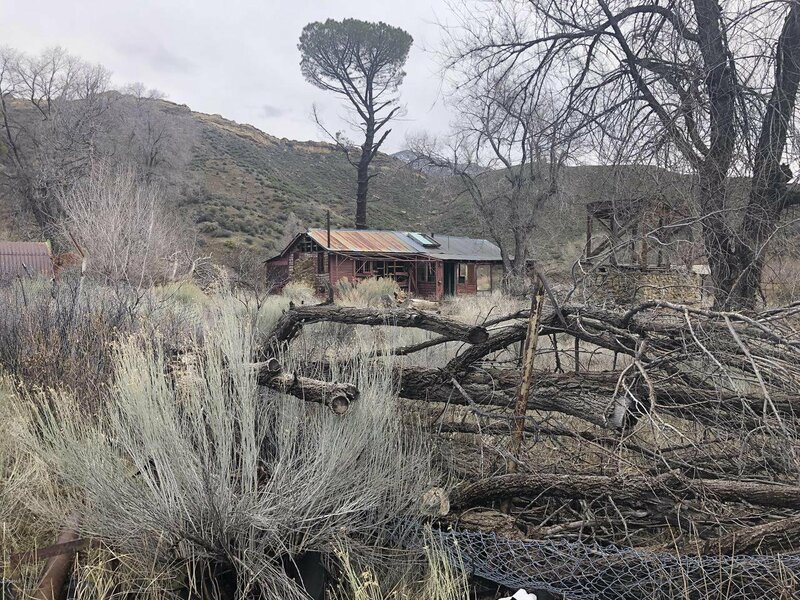 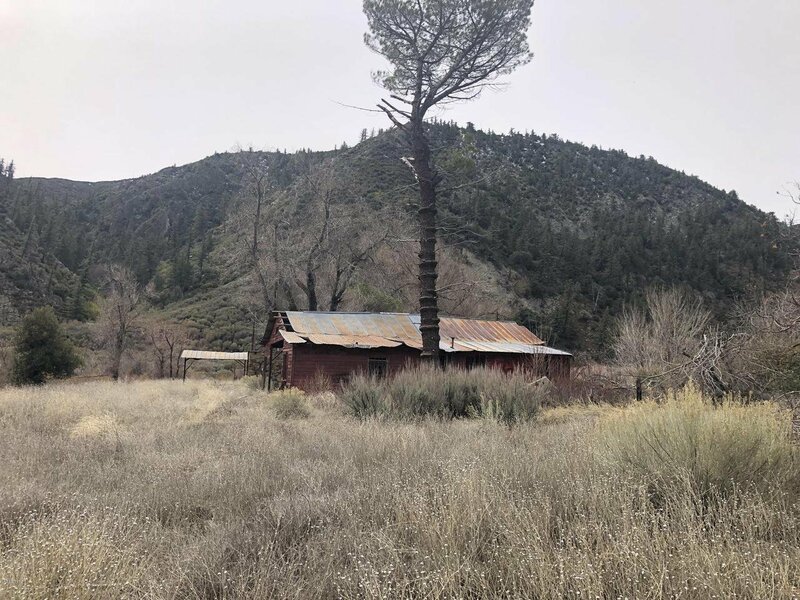 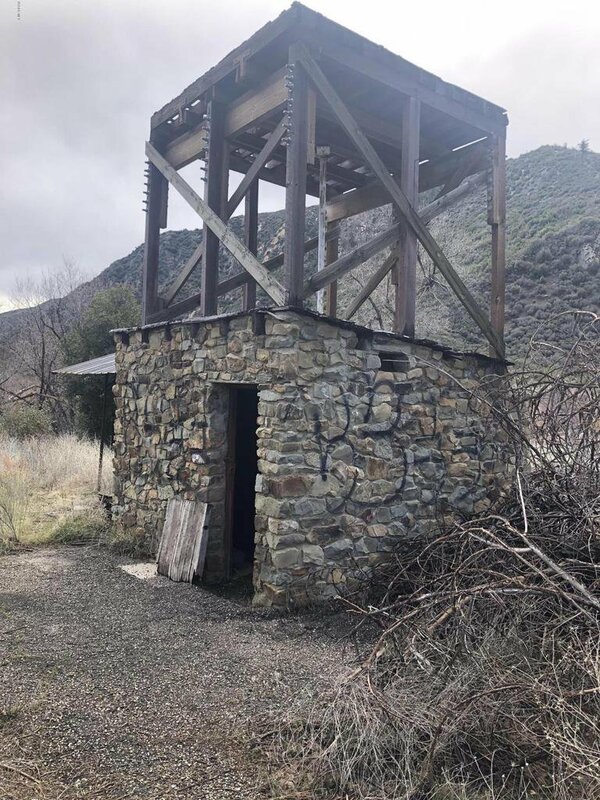 This is a rare opportunity to own a parcel of land in the heart of the Los Padres Forest, with a creek running through a portion of your property. 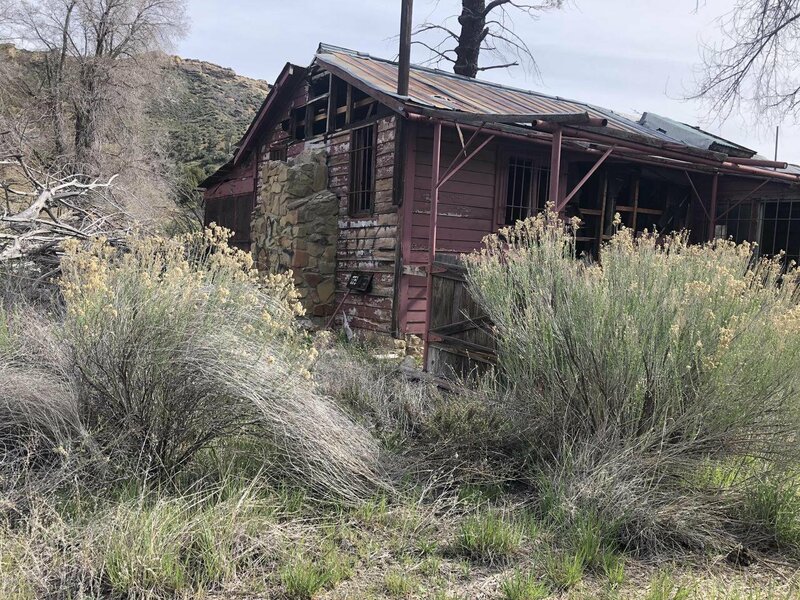 This is the first time this property has been on the market.